We moved back up to Baxter the beginning of July as we began the transition to deputation, while there, we tried to capitalize on the beautiful lakes! 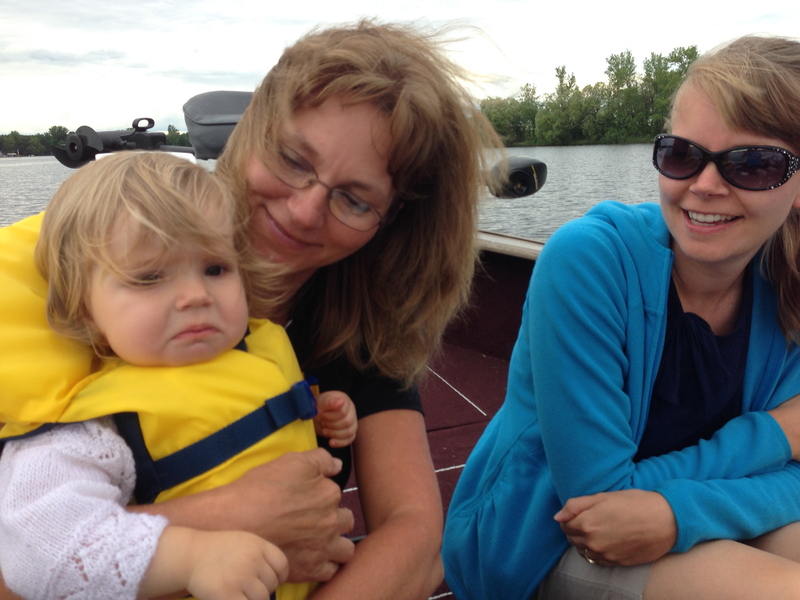 Tanzen’s first boat ride… which wasn’t too well received. 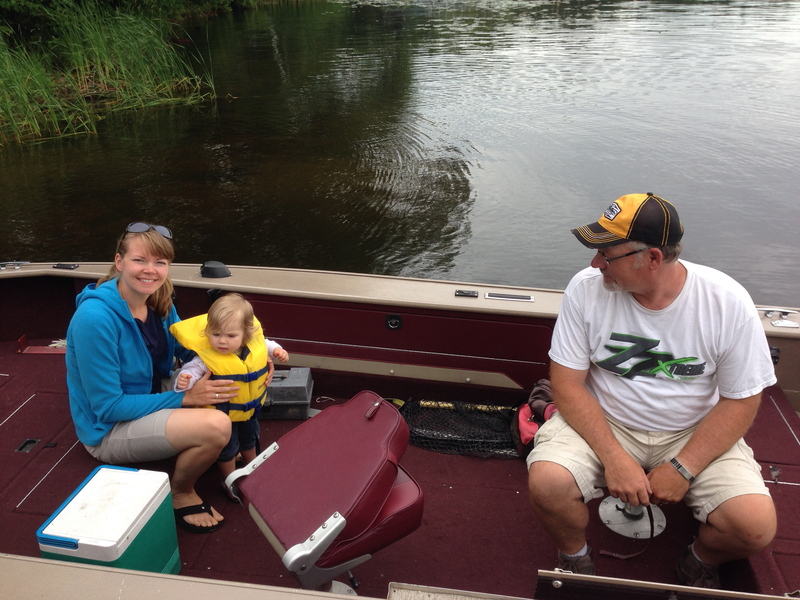 This entry was posted in Experiences, Family by Seth Grotzke. Bookmark the permalink.